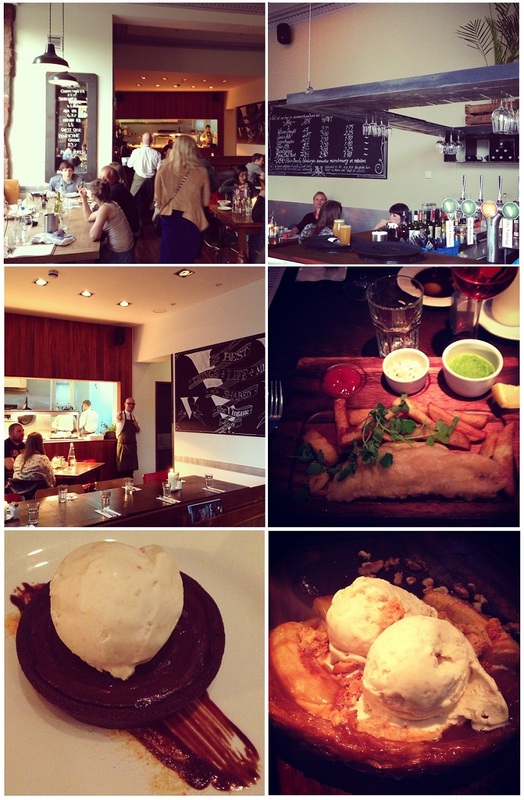 The Vintage Restaurant in Edinburgh is located in Leith. Being near the water, it has the best fish and chips I've ever had! One tip is to not sit too near the kitchen, especially in the summer as it does get very hot. Definitely worth a visit for the delicious food and relaxed atmosphere! Check out their website for daily specials and menus: here.